This tutorial is for use with the MWSnap program. If you do not have the program, click the link to download it from our site. This will take you back to your previous page so make sure you were on the page you want to capture. In the top left corner of the area you want to capture click your left mouse button. 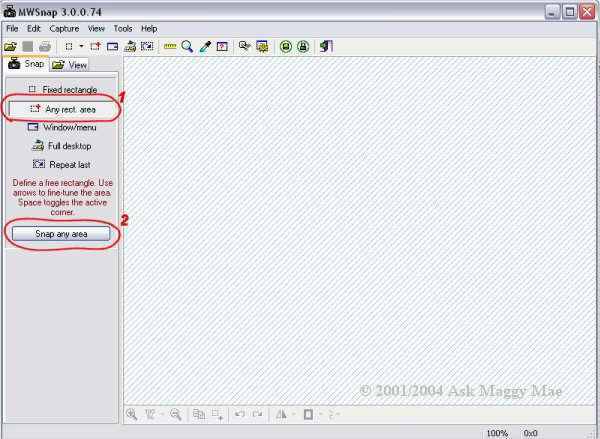 You do not have to hold the button down, but drag your mouse down the the bottom right corner of the area you want to capture and click your left mouse button again. This will bring you back to the MWSnap program with a capture of the area you want to catch, as shown below. 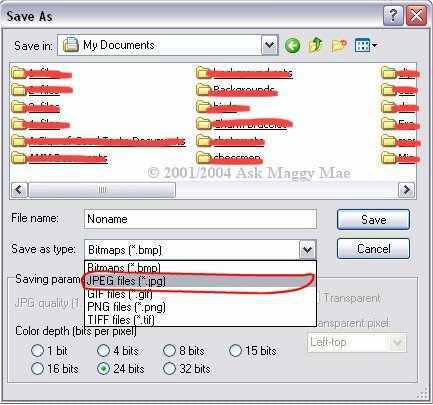 Make sure you are saving your graphic to the folder you wish to save it to, to change folders click on the Save in: down arrow button and you will see a dropdown box similar to the one below. Click on the folder you wish to save your file to. You will then want to change the file type. 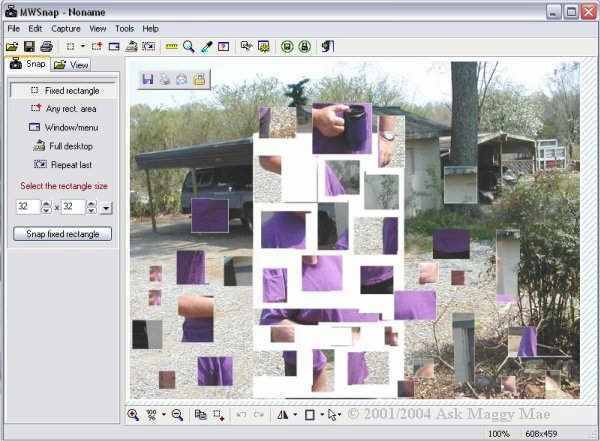 At the time of this tutorial, I am creating it simply for taking a screen shot of the puzzles that we create after a member has finished, so the best option is a jpeg file (shown below), so click on Save as type: button and choose this option. 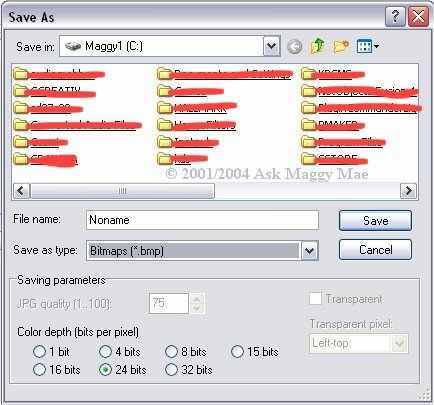 Then click Save and your file is saved and you can upload it to the site.